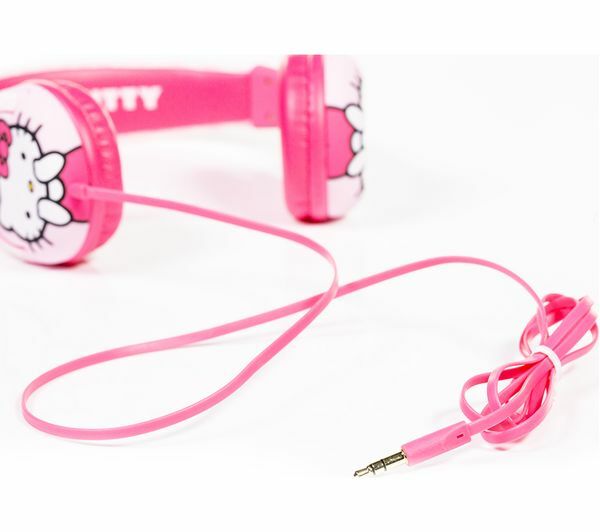 Fun, colourful and eye-catching, the Hello Kitty Kids Headphones have been designed for little ones. 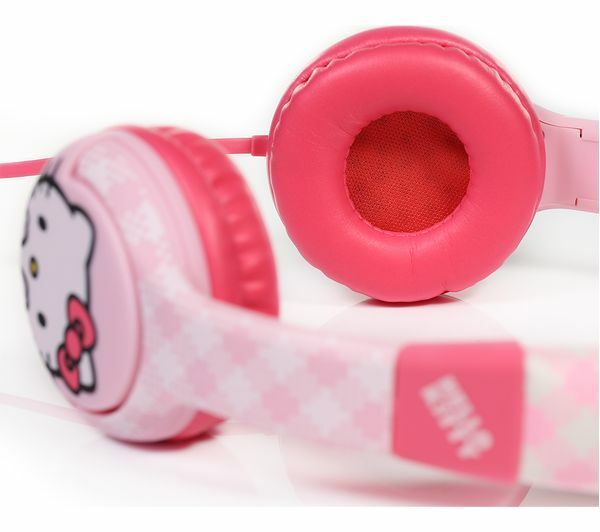 Perfect for when you're travelling, they can be plugged into virtually any device such as a portable games console or DVD player, learning device or even their smartphone. 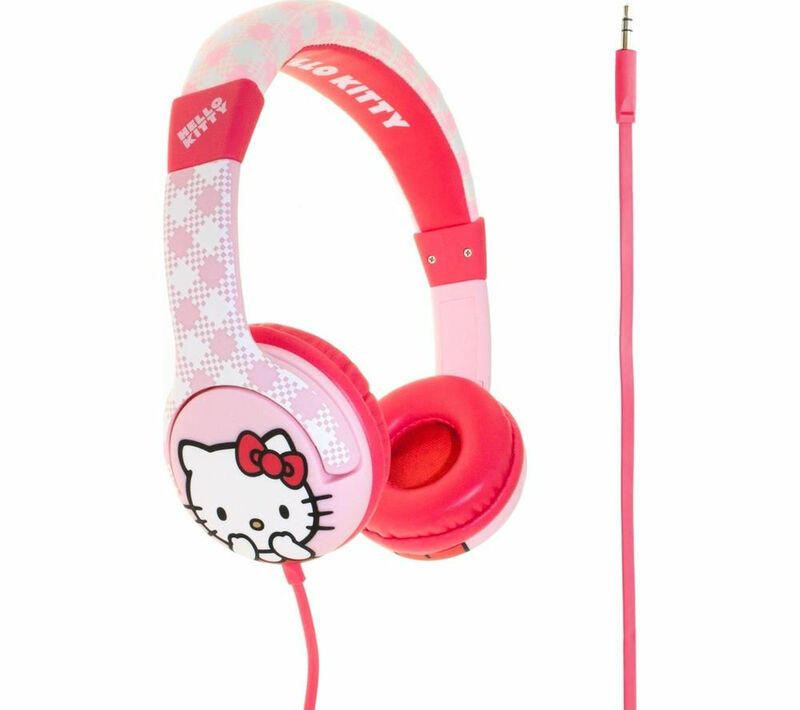 With tilting ear cups for added comfort and a 0.9 m cable, your young one will be able to keep themselves engaged in comfort. 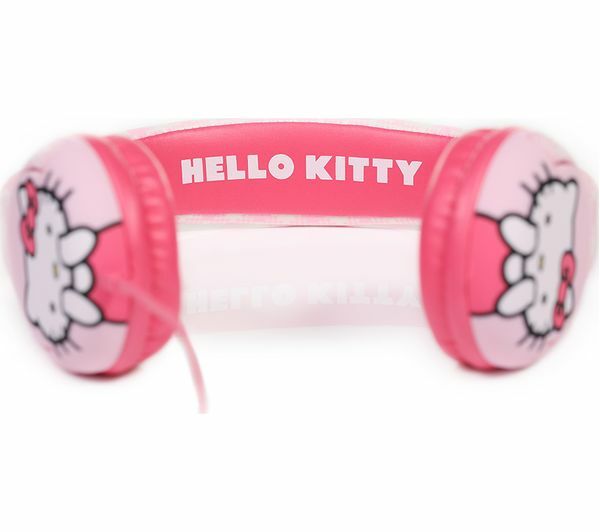 Hello Kitty Kids Headphones are passive noise isolating for uninterrupted listening, keeping them focused while enhancing their audio experience. 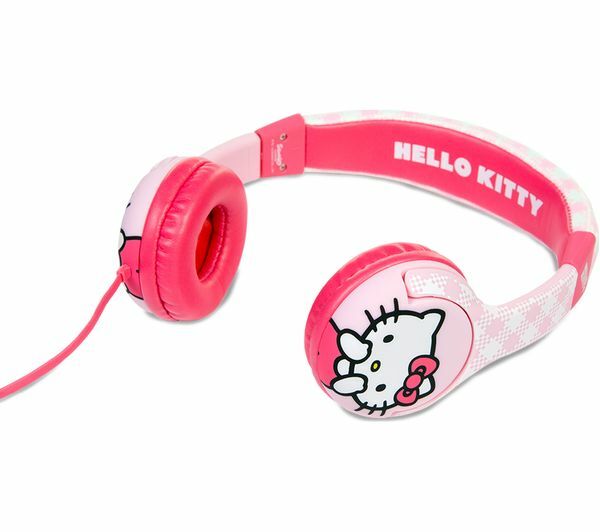 With reduced sensitivity and a dazzling design, the Hello Kitty Kids Headphones are the perfect gift to keep young children entertained. 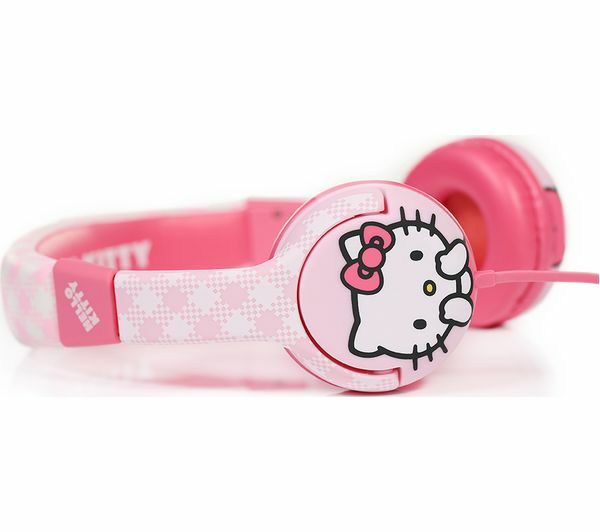 Great sound quality for kids. 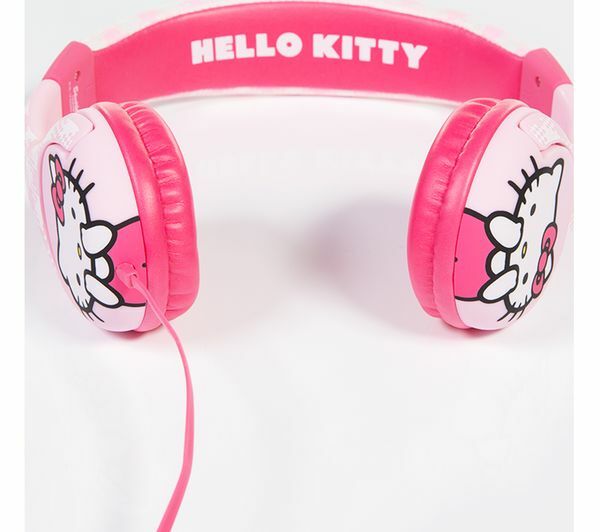 My 2 year old loves these. She happily watched a movie on an iPad with her big sister on a long flight. 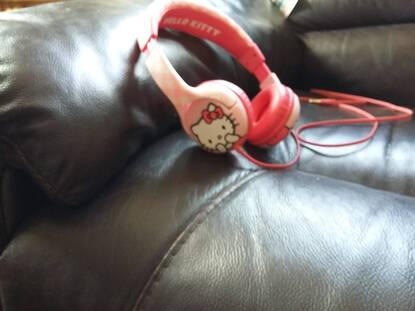 She wore them out and about as a fashion accessory too. A big hit.